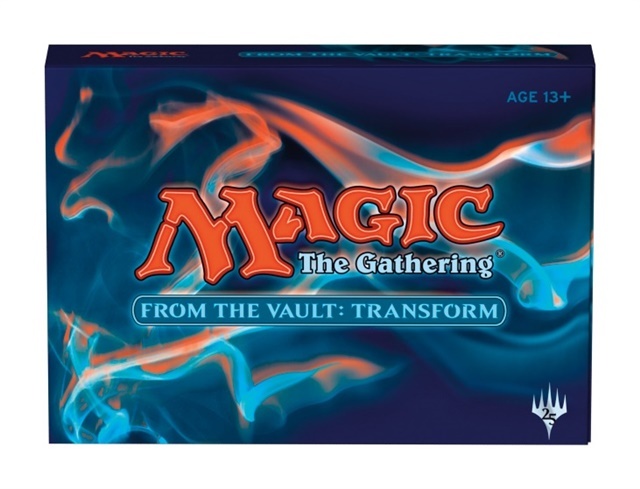 MTG FROM THE VAULT: TRANSFORM ON SALE TODAY! In celebration of the versatile Transform mechanic, MTG has assembled fifteen favorite transforming cards in From the Vault: Transform. Each card represents a different aspect of the power that comes with transformation, and each card has a story to tell.